Four years ago my husband Gabe and I went to New Orleans for his 30th birthday. 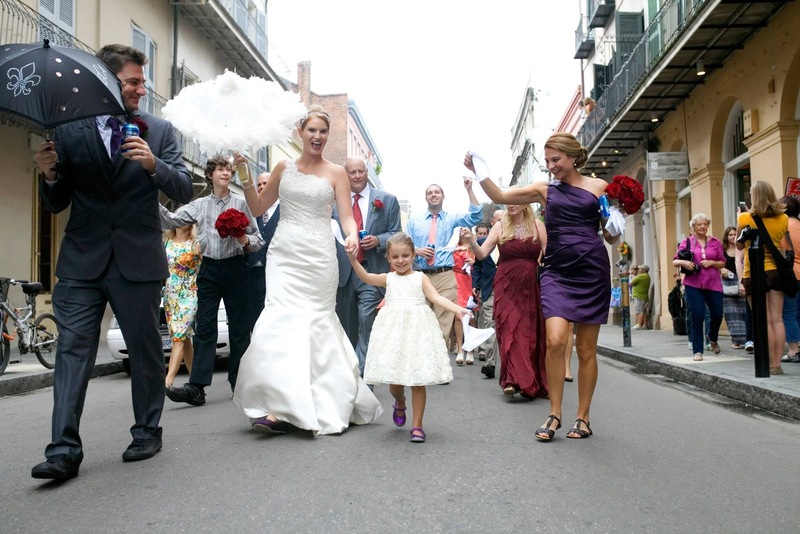 Fast forward to 2016 and we are preparing to go on our 10th trip to the big easy. I have a few friends from high school who have mistaken that we live there due to how often we check in on Facebook. 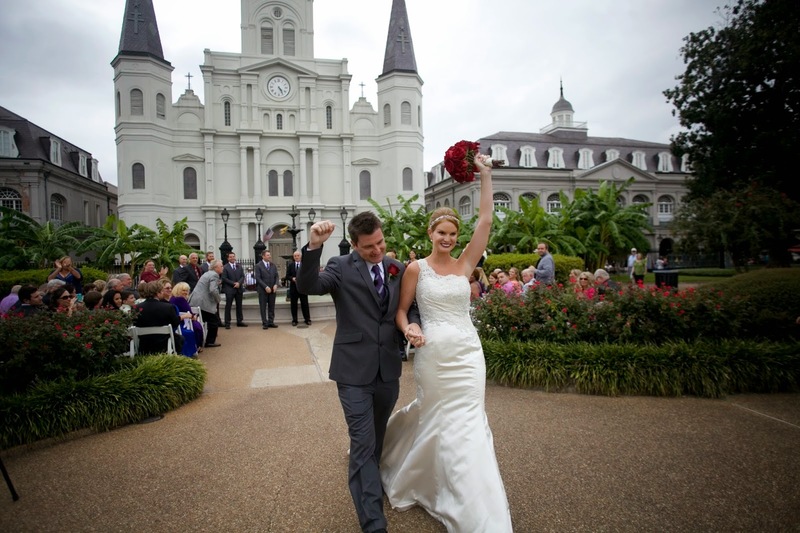 If our frequent travel to New Orleans doesn't speak for itself, we love the city so much that we got married there! Gabe and I are headed back to New Orleans to run the Rock n Roll Half Marathon. 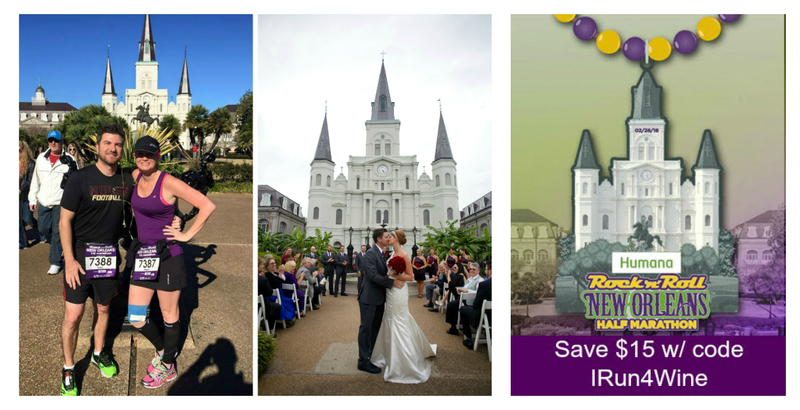 I'm frequently asked by friends and complete strangers for NOLA tips so here are some of my favorite things to do I. The big easy! 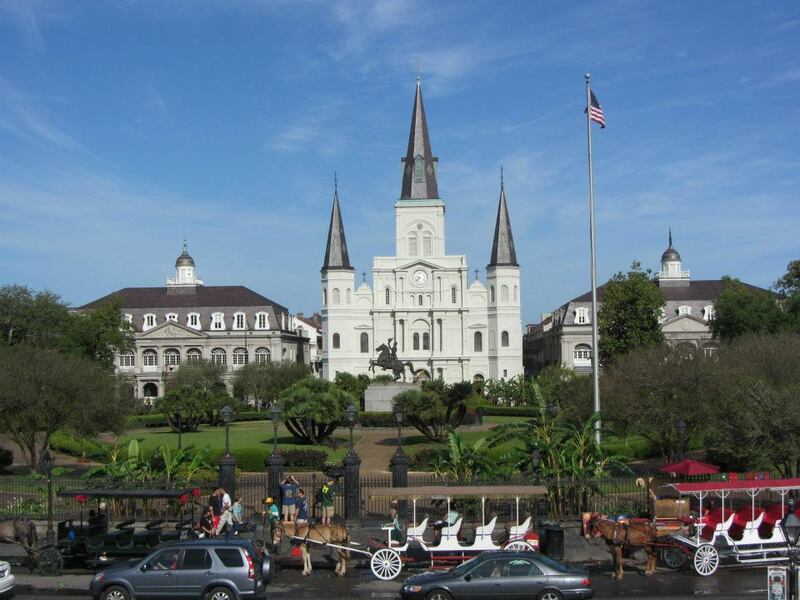 The French Quarter is one of the oldest cities in the US and you will find history on every corner. We have taken many tours over the years and they never grow old. Ghost tours are a great way to take in architecture, learn history of the city and hear stories of ghouls. 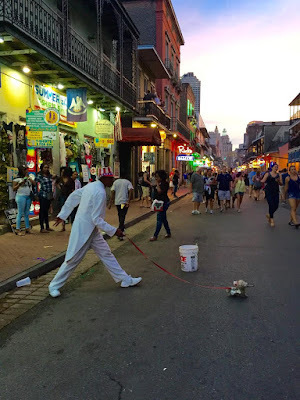 This Friday, we will do the New Orleans Pharmacy Tour, something we have wanted to do for our last 10 trips into the city but could never make it work. 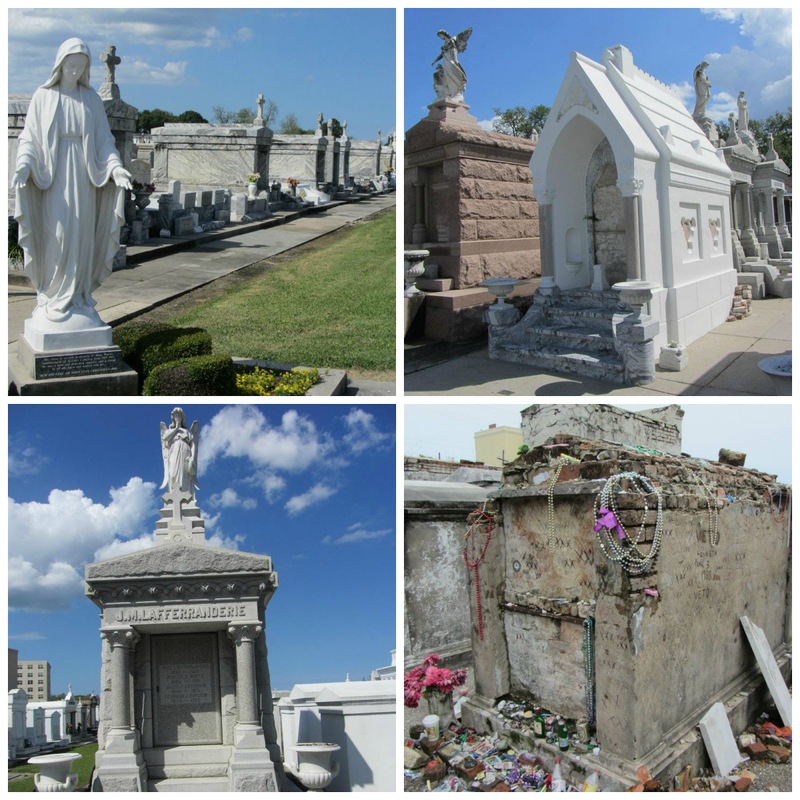 Be sure to take a cemetery tour in NOLA. You can visit on your own time but you will not hear the stories of the families who were laid to rest. Ghost tours are always a lot of fun. We always start our trip off strolling down Royal Street, where you will find an abundance of antique shops, art galleries and street performers. Make sure you bring some cash to tip the amazing talent that lines the street. You may be lucky enough to witness a Second Line Parade, New Orleans Celebration of life and death! Do yourself a favor and make reservations at Commanders Palace. If you can go during the work week, take advantage of their Pix Fixe lunch and $0.25 martinis (limit of 3 per person). If you book early enough, request to be sat in the Garden Room. Be sure to check out their James Beard wall. This restaurant has been home to many talented chefs including Emeril Lagasse and K-Paul. Following your delicious meal, take a self guided walking tour of the Garden District (walk off those martinis!). You will see incredible houses including a few famous ones. 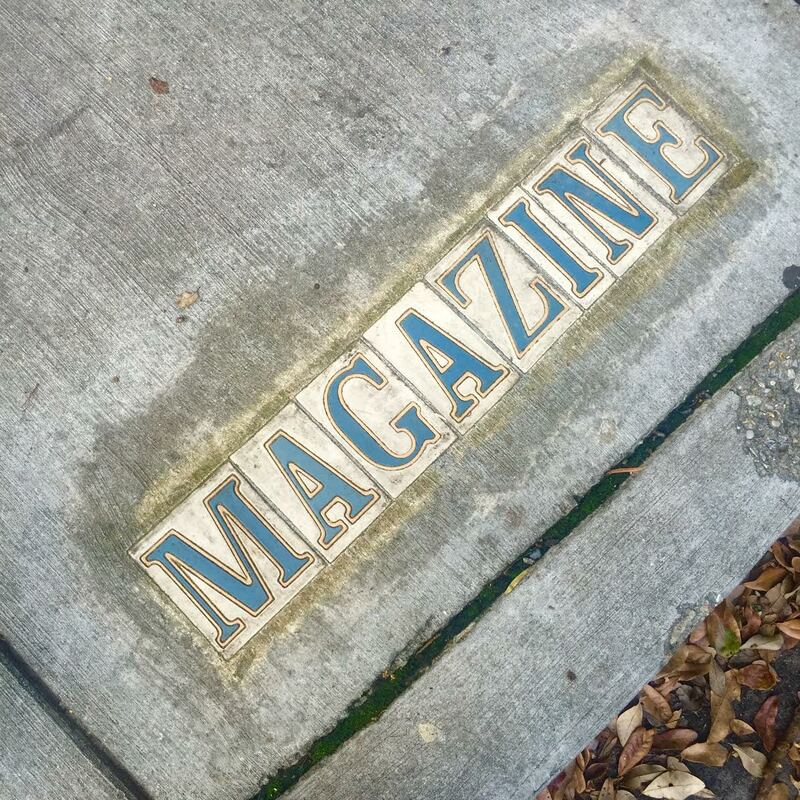 Magazine Street is a great place for unique shopping and dining, 10 minutes from the French Quarter. We love going there for lunch and strolling down the street, jumping from store to store. Do yourself a favor and visit Sucre for some Macarons. Plantations are a short 45 minute drive from the French Quarter. We visited Oak Alley Plantation on one of our earlier trips to NOLA with both sets of our parents. This plantation has been in many TV shows and movies. It was Tom Cruise and Brad Pitts house in Interview with the Vampire! 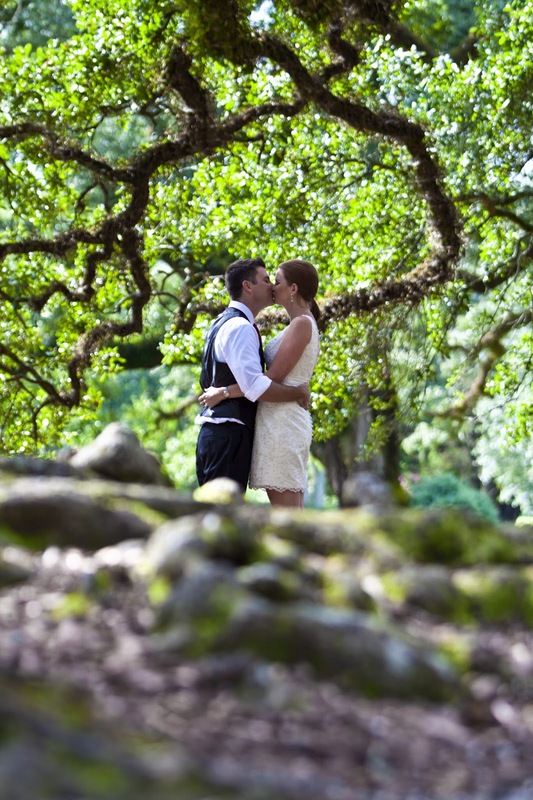 After our first visit to Oak Alley, we left stunned and came back the following year to do our engagement photos. Oak Alley's restaurant is also well worth a visit to. 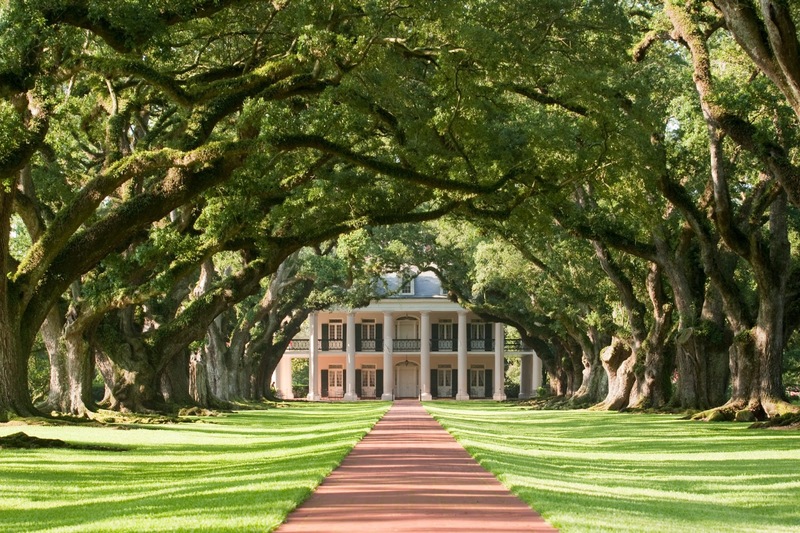 Aside from Oak Alley, there are many neighboring plantations so unless you have a car, I'd suggest spending a day doing a multi-plantation tour. Throw yourself an impromptu picnic in Jackson Square. This is my favorite place in NOLA to take everything in and it's the best people watching place in the Quarter (besides Bourbon St. at 2am). Head to the go-to window at Cafe Du Monde, order beignets and a cafe au lait or get a Muffulata and an Abita from Central Grocery. Grab a seat in the park and enjoy the scenes! Following your picnic in the park, take a loop around the square and check out the local artists. We have purchased four pieces of art from local vendors over the past 4 years. Be sure to visit St Patrick's Cathedral and be prepared to get awestruck by its beauty. We considered getting married at this church but decided to have it as our backdrop instead. 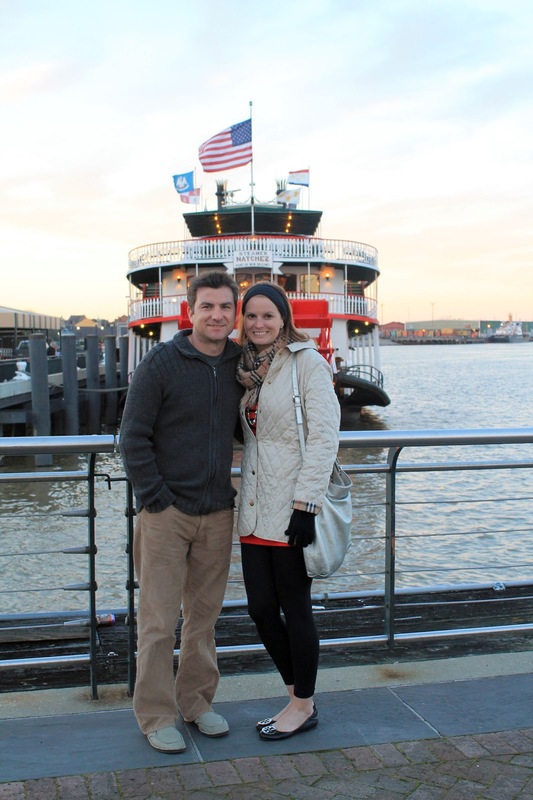 A great way to see New Orleans from the Mississippi is to take a Steamboat Cruise. We took a dinner Jazz cruise on board the Steamboat Natchez and had a fantastic time. The dinner was great, the entertainment was fantastic and the drinks were strong! They also offer a daytime Jazz cruise and a lunch cruise as well. Spend a night partying like a local. Frenchman Street is a long stretch of local musicians without the craziness of Bourbon Street. 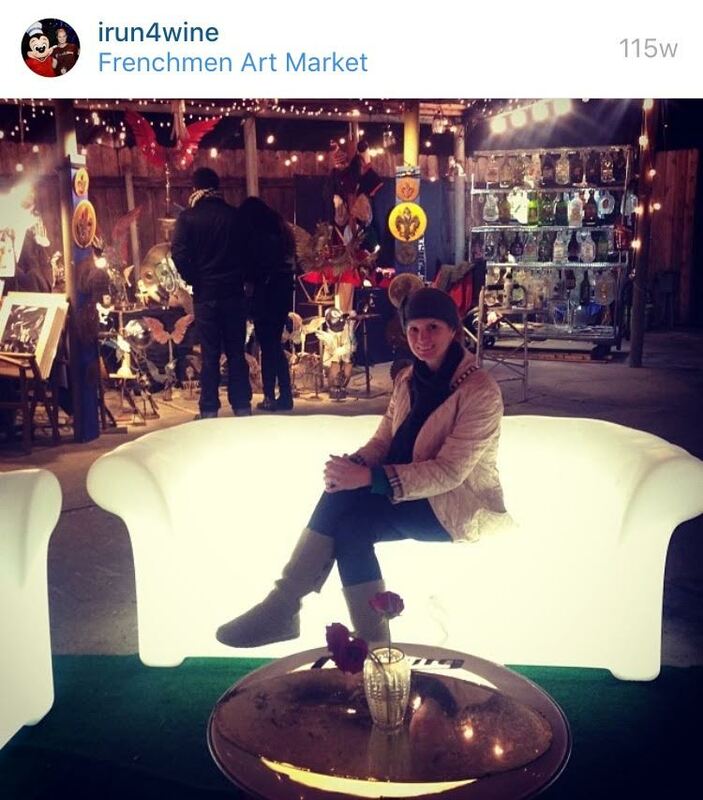 We love bar hopping on Frenchman Street and have heard many talented artists. The Frenchman Art Market is open from 6pm-12am nightly and it is always worth a trip. Right off of Frenchman Streeet is Port of Call, home to my favorite burgers in the US. I'm not the only one who thinks highly of this burger. It's been named featured on many TV shows, Epicurious called it one of the best burgers in America and I crave this burger throughout the year. I could do an entire post on the incredible restaurants located in New Orleans. It's one of the best culinary hot spots in America and you will never find yourself hungry. If it's your first visit, there are some local staples you must try. Some may be perceived as touristy but you've got to experience New Orleans. Willie Maes Fried Chicken (take a taxi). Named best fried chicken in the world. This is our first stop on Friday! Acme Oyster House - Charbroiled Oysters and the Peacemaker Po-Boy. Sure Acme is a tourist staple but it has some of the best food I've had in NOLA. Just grab yourself a to-go drink from one of the bars and be prepared to wait in line. Crawfish - there are many places to get Crawfish in the city during season. 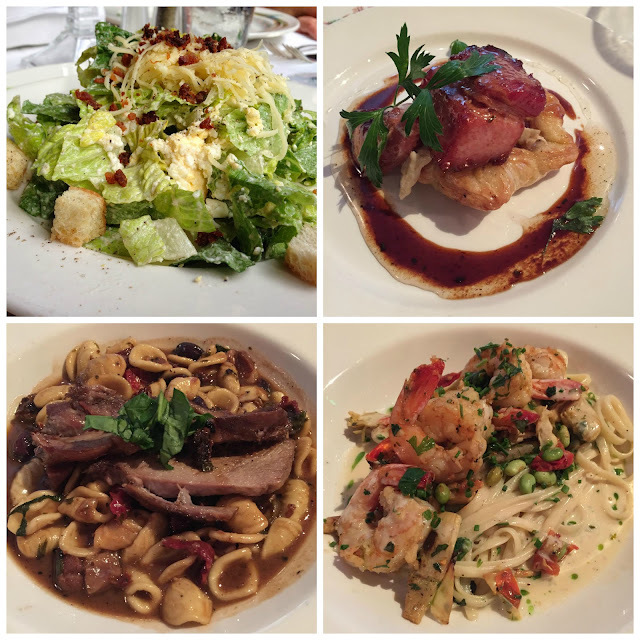 We have two favorites: J's Seafood Dock (check the hours) and the French Market Restaurant. Bars are a dime a dozen in New Orleans. Over the years we have found our favorites. Tropical Isle - Hand Grenade (you have to fit in on Bourbon St.) - warning, very strong. When most people think of New Orleans, all they think is Bourbon Street. The city is so much more and this is why I left Bourbon for last. I do suggest going down Bourbon Street at least once during your trip so you can say you've done it. Drinks are 3 for 1 in many bars and you'll find live music in many locations. One of our favorite bars is the Bandstand - the house band is great and has been there everything we've visited. If you like sweet drinks, get a hand grenade from Tropical Isle. Beware, this sweet concoction is made with 151. 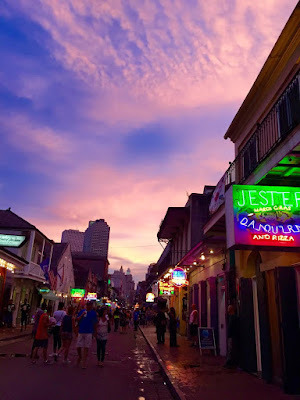 However there is much more to New Orleans than Bourbon Street. In our many trips to New Orleans, we've never felt unsafe or threatened. We are asked about the safety of NOLA quite often from those who haven't traveled there before. Just like any other big city, be aware of your surroundings and don't be flashy. Also if a guy comes up to telling you he can guess where you got your shoes, smile and tell him he's gotten you before. He will start "shining your shoes" with a dirty cloth and tell you that "you got your shoes......shined in New Orleans" and now you owe him $20. Speaking of shoes, don't wear flip flops on bourbon street. You'll thank me later.